With their new creation unannounced, Heine Avdal & Yukiko Shinozaki focus on the way focus shifts when appearances change out of the blue. What, for instance, if a social situation’s framework suddenly shifts – like when a performance subtly starts among a waiting audience in the theatre’s foyer? What if it doesn’t even continue on stage, but first splits the audience up into smaller groups and invites each of them for a guided tour through other rooms of the respective building? What if, eventually, one of these rooms turns out to be the stage, in fact, but a stage on which the spectators find themselves among the performers – and vis-à-vis the tribune where they are usually supposed to sit? And what, finally, if the performance continues on this tribune as well, highlighting the entire theatre space as a site of negotiation with regard to the possible ways to position oneself – both among others and in relation to conditions which continually turn out to differ from what they were expected to be? On its way into the black box, unannounced blurs the conventional distinctions between the ‘outside’ and the ‘inside’ of the aesthetic event, both in spatial and in temporal terms. By means of portable mini-projectors and torch lights, it literally goes into detail and sheds light on the small and smallest characteristics it passes by, highlighting them as fragments and partial aspects which disappear as soon as the next one shows up. The spaces and situations it passes through are both scanned with regard to their specific concreteness and charged with imaginations that transcend their actuality. A discontinuous, non-linear range of sensations unfolds, which possibly confuses the anticipation of its future with echoes and afterglows from its past. In the border zones of performance, dance and visual arts, unforeseen alliances between body and image, text and movement, light and sound, concreteness and abstraction emerge, and eventually, the ‘liveness’ of performance finds itself contained in a still-life – and vice versa. 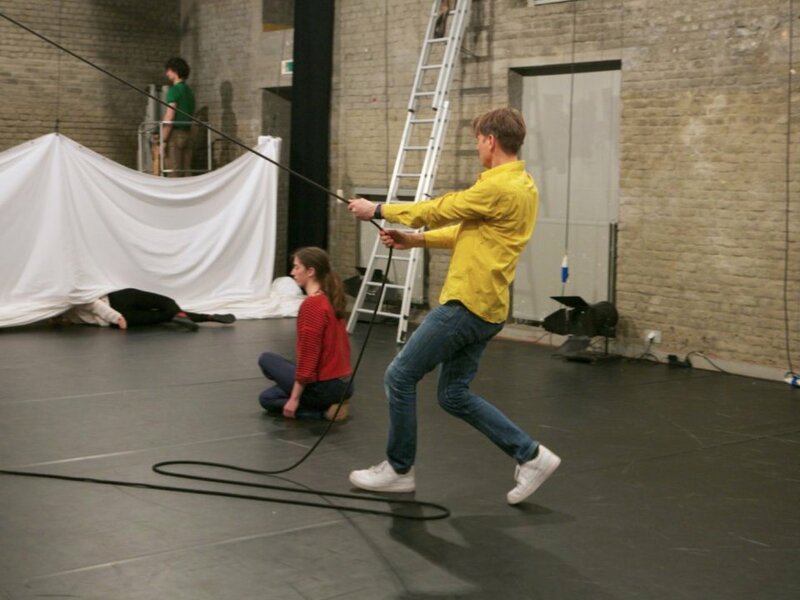 Heine Avdal (Norway) has been active in the fields of contemporary dance, performance, video and visual arts. After studying at the Oslo National College of the Arts (1991-94) and PARTS 1995-96 (Brussels), he worked as a performer for various companies. 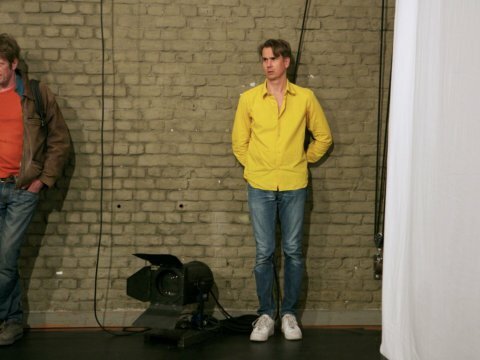 He also collaborated with Mette Edvardsen, Liv Hanne Haugen, and Lawrence Malstaf on the performance installation “Sauna in Exile” (2005 – 2006), and choreographed “horizontal plane“ (2010) for the Norwegian National Contemporary Dance Company Carte Blanche. 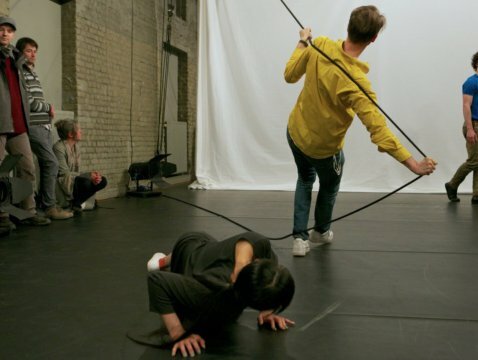 Since 2000, Heine Avdal created and produced more than 20 different performing arts projects, most often in collaboration with Yukiko Shinozaki. In recent projects, Heine Avdal’s focus has been on the distribution of space. He questions how spatial conventions affect the way we experience and move through private/public spaces. Considering people’s preconceptions of spatial conventions and through slight shifts, or manipulations he searches for unexpected intersections between different components of a space. In this context, Avdal also questions how technology is being used or, can be used in acquiring new meanings and perceptions on the human body and on our daily surroundings. He investigates the blurred distinction between what is artificial and what is organic. Yukiko Shinozaki (Japan) studied classical ballet in Tokyo from age 6 to 18. After high school, she moved to the US to study contemporary dance and psychology at Portland State University. From 1993 to 1997 she lived in NYC, where she presented her own work at venues including the Judson Church, St Mark’s Church, and the Merce Cunningham Studio. She also danced in productions by Yasemeen Godder, Raimund Hoghe, Meg stuart, and many others. Since moving to Brussels in 1997, Yukiko Shinozaki created “Breaking through the roof of its house” (2005) and “Inner Horizon” (2005) together with French Visual artist Christelle Fillod, and “hibi” (2007) with Japanese choreographer Un Yamada. 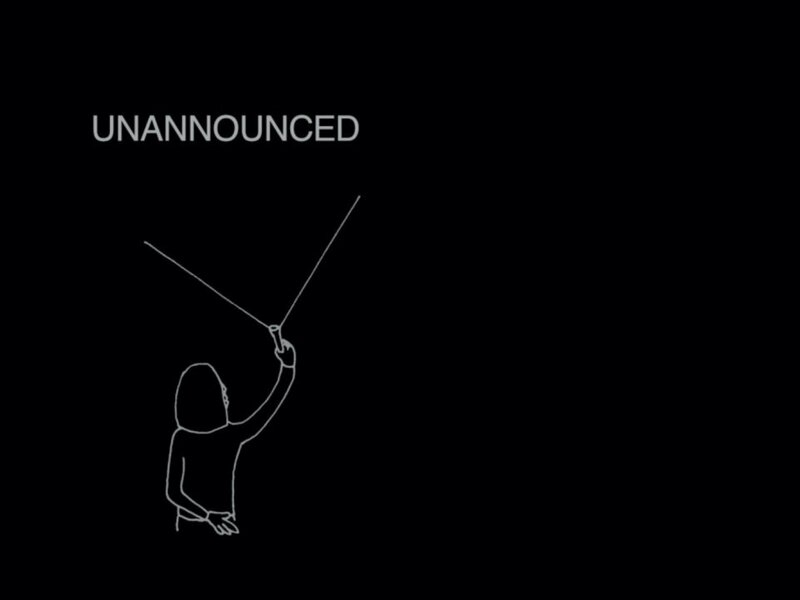 For over 20 years Shinozaki has been collaborating with Heine Avdal on several productions. Shinozaki’s work focuses on internal complexities and contradictions of the body. The process of transformation takes an important role in her movement vocabulary: through subtle shifts and manipulations, familiar actions slowly transform into an unfamiliar realm/landscape. She considers artistic collaborations as an important factor in her work and she consciously integrates coincidental elements that arrive in encounters with different artists and situations. She often works in an intuitive way, yet she is also fascinated by something beyond her imagination. Avdal and Shinozaki together started their own company fieldworks (formally named ‘deepblue’). Since 2000 more than 20 productions were created, which all have been touring internationally. 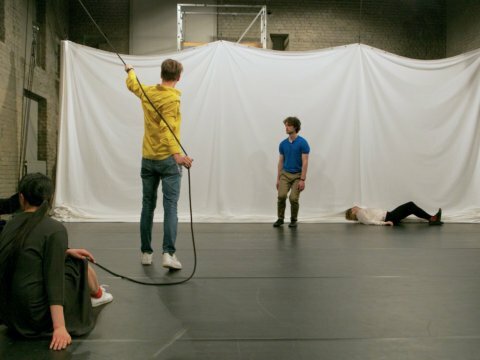 The various productions are concerned with “performativity” and allow for an open interpretation of movement as a heterogeneous combination of a variety of media. Consequently, the artists draw on a broad range of disciplines and expertise: performance, dance, visual arts, video, music, and technology. Every performance plays on the tension and contrast between the body and objects, the body and the mind, fact and fiction/representation, the tangible and the invisible, the organic and the artificial, … Recurrent themes in the productions include the relationship between performer and spectator, the non-hierarchical approach to the various elements of a performance, and the exploration of both theatrical and non-theatrical environments. 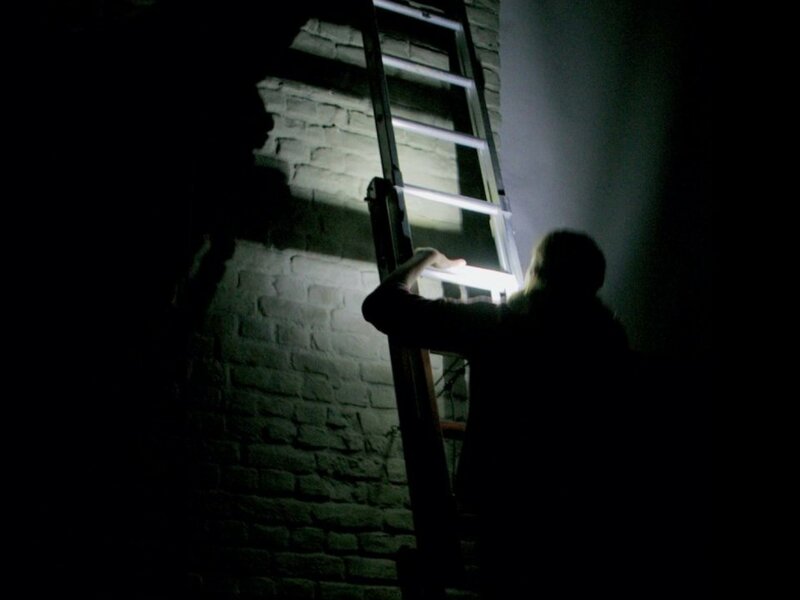 fieldworks productions are made for a wide variety of locations/settings, both public and private; for the theatre: you are here (2008), nothing’s for something (2012), a supermarket: Borrowed Landscape (2013), a hotel room: Field Works-hotel (2011), an office: Field Works-office (2010), a concert hall: The Otheroom (2016 – a collaboration with contemporary music composer Rolf Wallin), or even a whole building and its surroundings: carry on (2015). 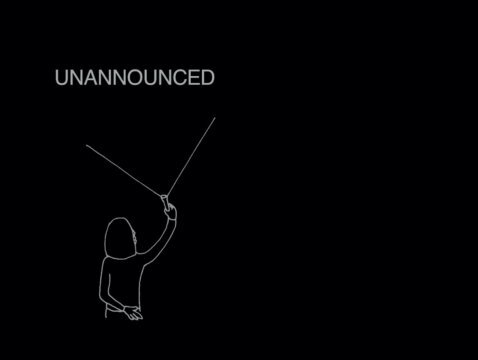 Avdal and Shinozaki’s latest production unannounced (2017) is a performance on fragmentation of time and space that blurs the conventional distinctions between the ‘outside’ and the ‘inside’ of the aesthetic event.